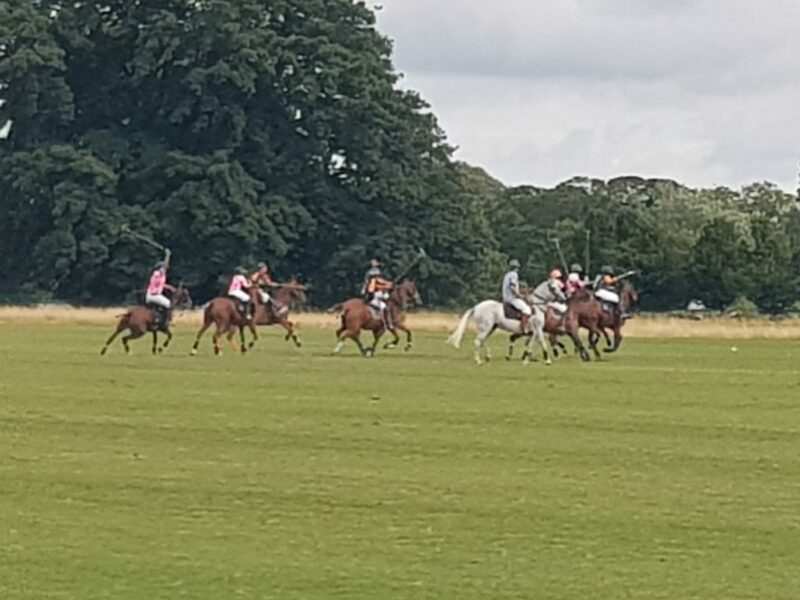 The Polo Final recently took place in the Phoenix Park last weekend, on Sunday 12th of August. Polo club at the Phoenix park final and charity day for the Make a Wish Foundation. … More Action to come! Farnham Estate Spa & Golf Resort – Last Chance Winter Sale!